I won’t get to see them until summertime. 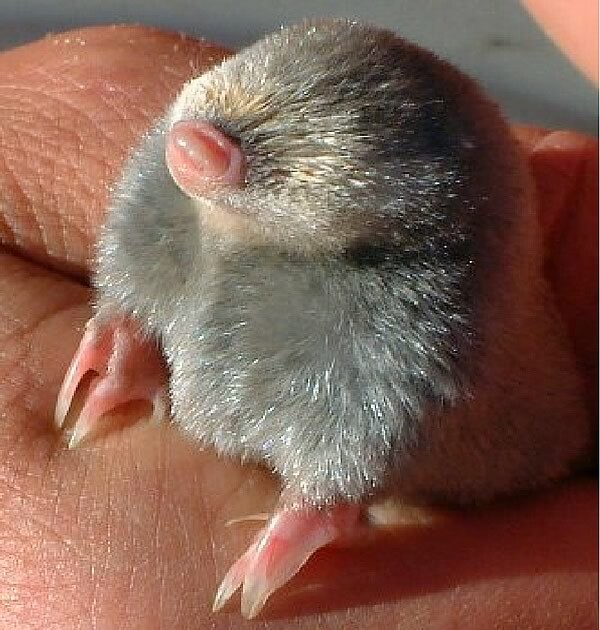 Hopefully, Baby Mole will be far less furry than and at least as adorable as pictured above. Happy birthday! Mrs. Hmnahmna and I just visited the Moles. Mole-iam is doing a good job of eating, sleeping, and pooping, as all newborns should. Posted in 2009, Uncategorized on April 29, 2009 by VDV.